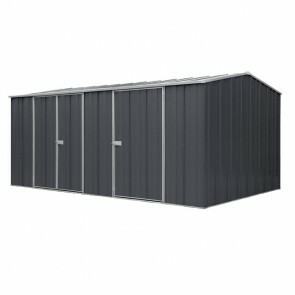 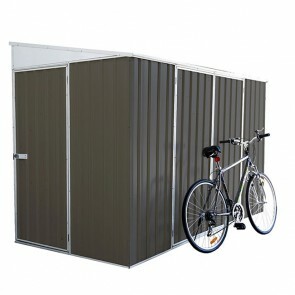 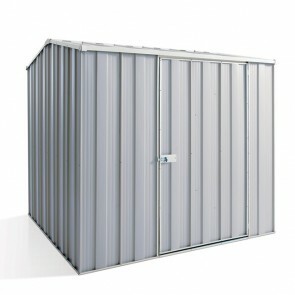 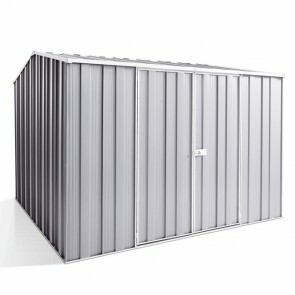 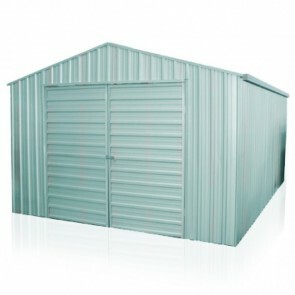 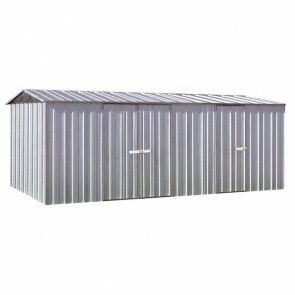 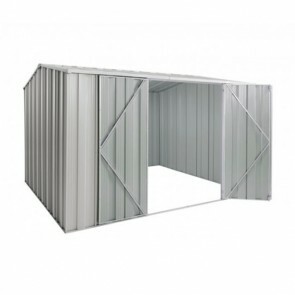 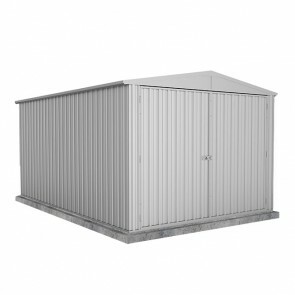 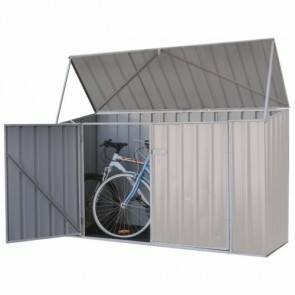 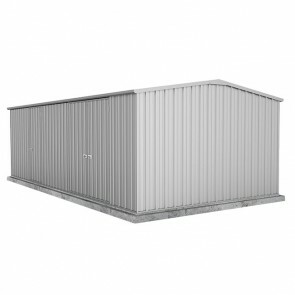 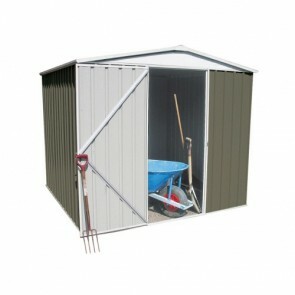 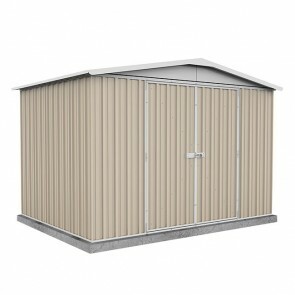 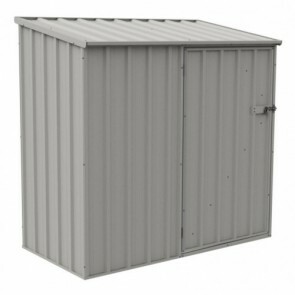 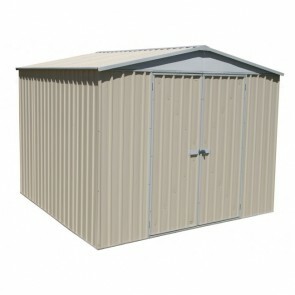 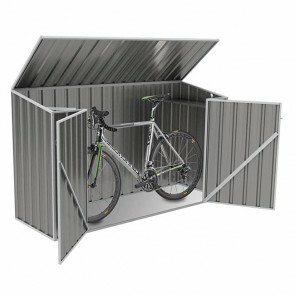 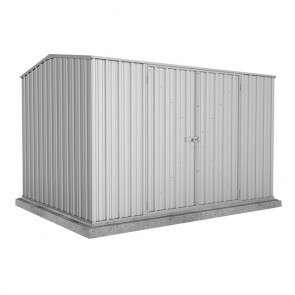 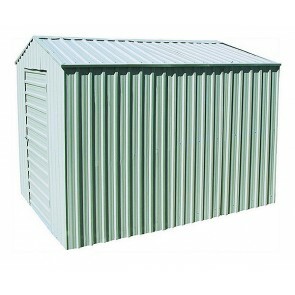 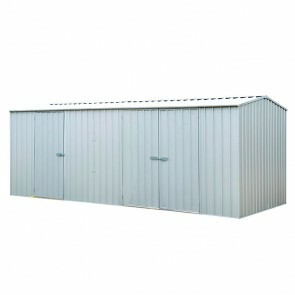 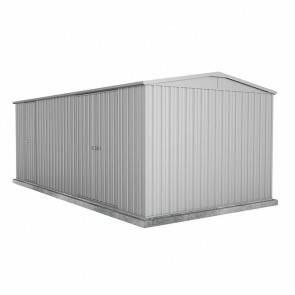 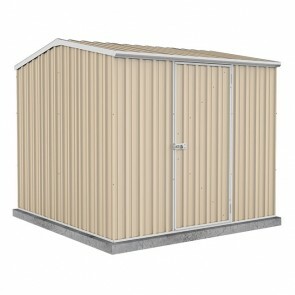 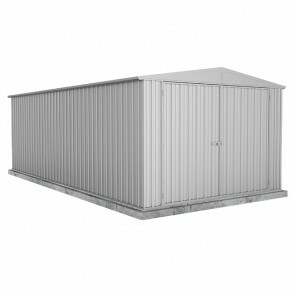 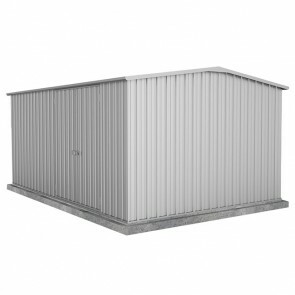 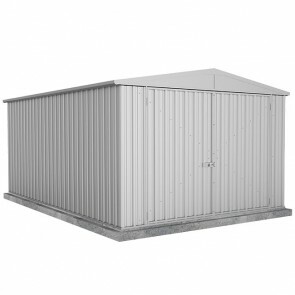 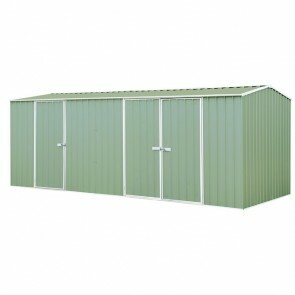 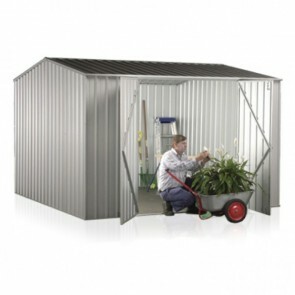 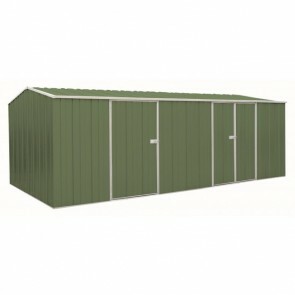 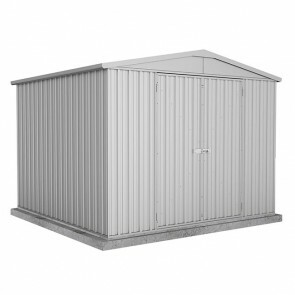 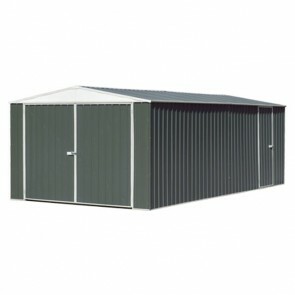 Store your precious machinery and tools in a machinery shed from ShedStore.com.au. 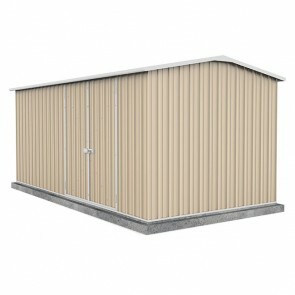 * Best Price Guarantee* - Find a better price and we will match it! Whether its for the garden, backyard or small life style block, our range of machinery storage solutions below is sure to meet your requirements. 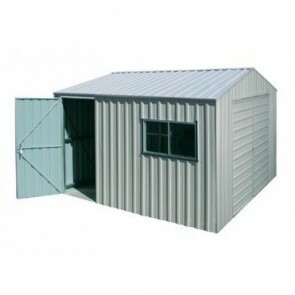 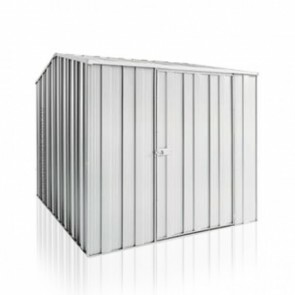 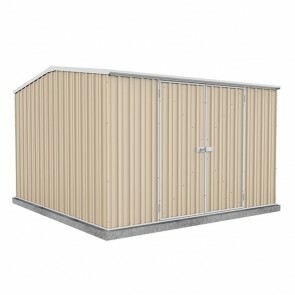 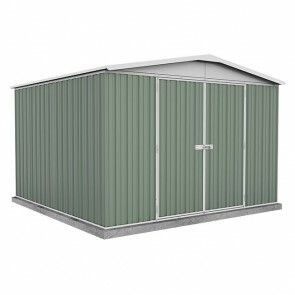 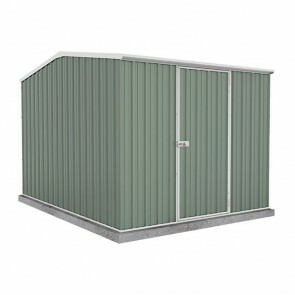 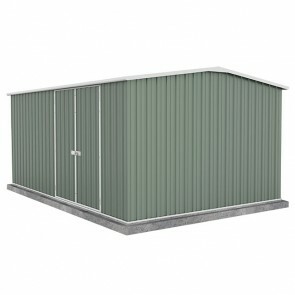 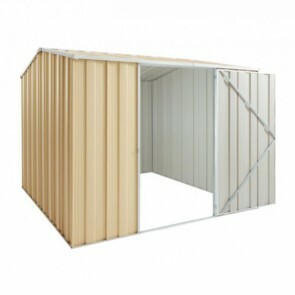 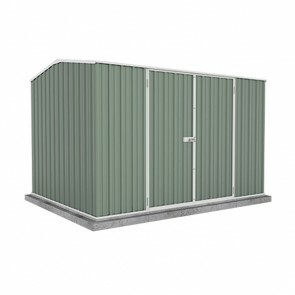 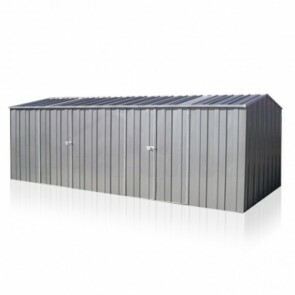 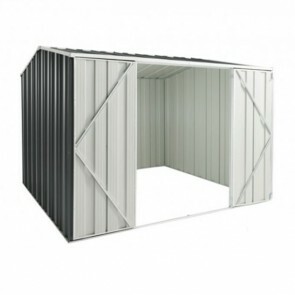 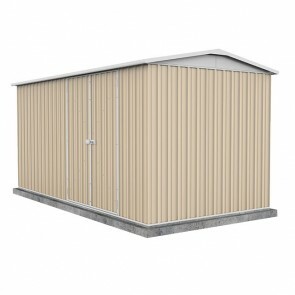 You can also check out our range of sheds suited to larger farm machinery here. 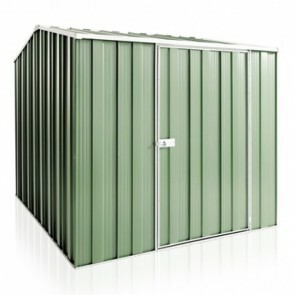 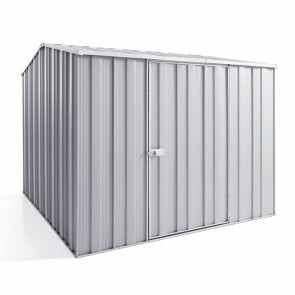 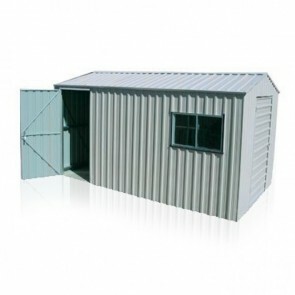 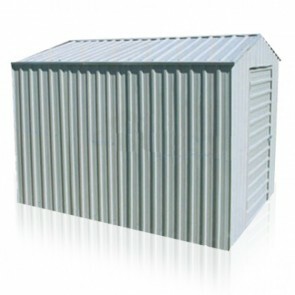 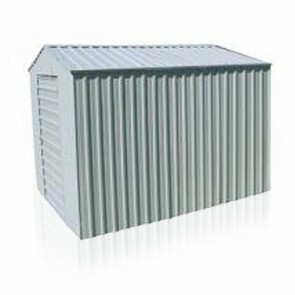 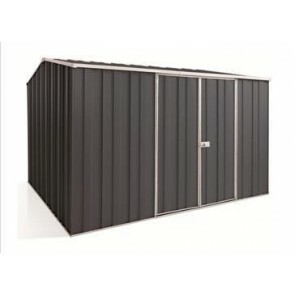 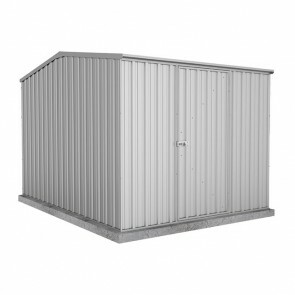 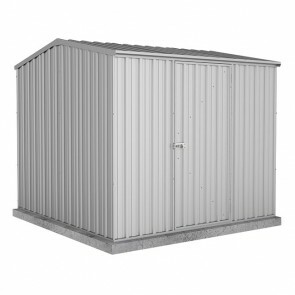 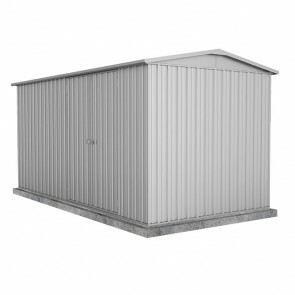 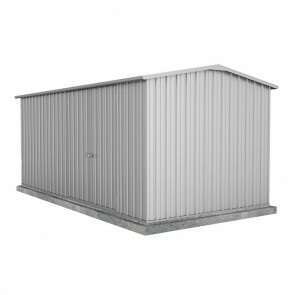 Browse the range of machinery sheds for sale across Australia below.